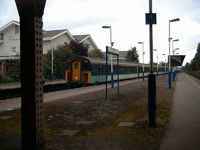 Whilst on an airport run to Gatwick I took the opportunity to spend some time at Horley. 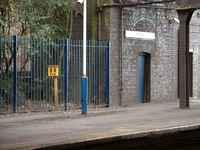 Firstly a neat over bridge just to the north of the station then on to the station itself. 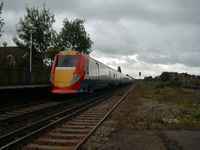 On both my arrival and departure I missed some XC Virgin Voyagers which was a shame. 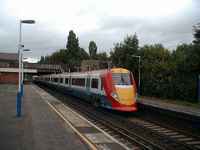 But it was interesting to see the different version of the Gatwick Express, both the classic class 73 and DLV combination and the new "Darth Vader" units running. 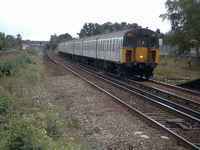 319219 north bound towards Bedford. 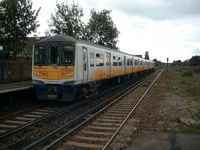 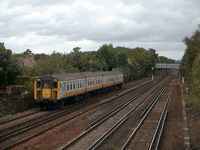 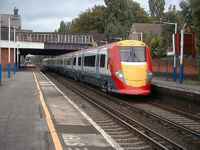 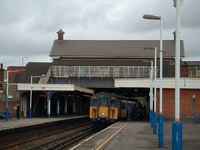 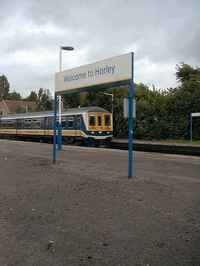 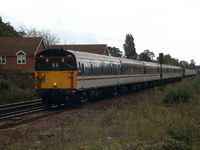 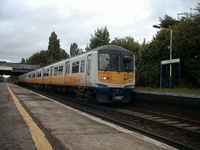 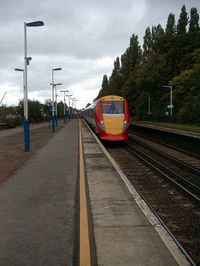 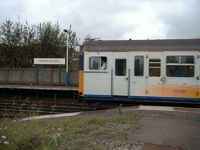 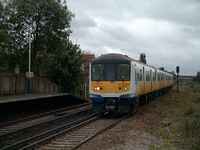 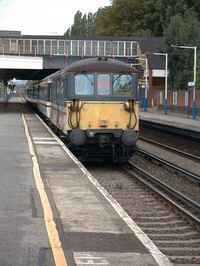 Horley station is located about 25 miles south of London Victoria and about a mile north of Gatwick airport. 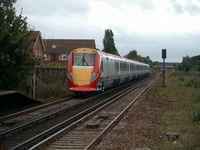 It sees a variety of traffic heading for locations all along the south coast.